The most important point that is the part of the pre shoot planning is the budget. You have to make the estimate of the budgeted cost of the shoot so that you can make it the reality which comes in your pocket. You cannot have the correct figures but can have the estimate of shoot at different locations like domestic travel shoot, local location shoot and international travel shoot. All these locations will cost differently so decide the location according to your budget. By estimating the budget you can put forward your feet to creative direction. You can easily start with the mood board which is made up of tears. It will help you to physically tears from magazines, taking screen grabs and pulling past work of your own etc. 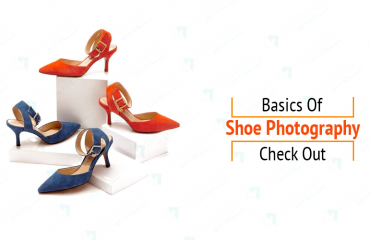 It is advised to create the mood board which is sharable digital format otherwise you will not be able to share with your team members in photography. After having good assembling of your mood board, you will have to determine whether your mood board is matching with the product and location or not. You have to choose the model which you think is a good fit for presenting your brand. The most important person without whom you cannot start shoot. You have to book the one that is able to create the artistic piece for your customers. You also have to book the stylist who can style your models effectively according to the theme of your shoot. You also need to book a hair and makeup artist who will help you to give stunning looks to your models. Above that you will also need to book set designer, creative director and producer who will manage your shoot. The shot-list is the must have requirement of this process where we are planning the pre shoot requirements. You can’t go ahead without the shot-list as this will give no one any idea what’s going on, if you move everything in your head. Take this as suggestion that more you will be able to pre determine the more efficiently you can move in the process and can shoot. You can take the help of tears for making this simpler. 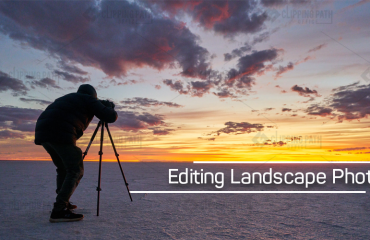 You can include in your shot list things like creative directions for your shot, and the list of looks and the products with that if we take it at the basic level. You have to make yourself available at the place on time. If you will reach on time then you easily can decide the set-up with the photographer without any delay and also get the time to handle the roadblocks or issues that will happen at the last time. 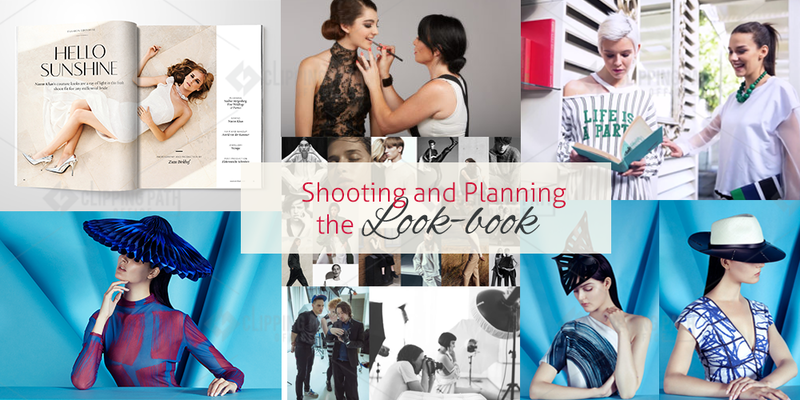 Don’t forget to take your mood board and shot list with you that will refer you throughout the shoot. It is also important to mark up your documents for your help. You also can play music to make your shots interesting than having a silence all around. Try to stay on the task to get the perfect shots. First important thing is what platform you are using does not matter what matters is that you have to make sure that your customers will be able to easily find your product and can easily buy them. You have to show your brand image to the customers by using the align timings across channels and mediums. 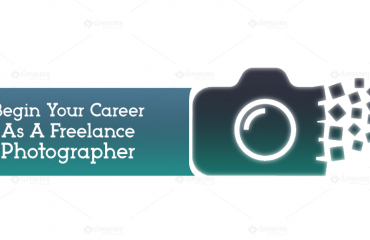 You must have the insight about the usage rights of photos captured by different photographers and models if you using them for your benefit. You cannot break any rules regarding the usage rights that may be regarding with the duration of six or twelve months or any other. That’s it about the planning and shooting the look book. Read these steps to work like professional and you definitely will have better photos which will engage your customers towards your brand and will create a unique brand identity.